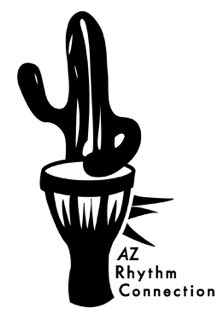 The Arizona Rhythm Connection is uniquely skilled at designing rhythm and arts based events that create an exciting, pleasant and joyful forum to exchange important ideas and messages. Our team sculpts, layers and creates the most unique and engaging group participation events possible. It is our goal to take the team building and group-fun experiences to unexpected levels of enjoyment. 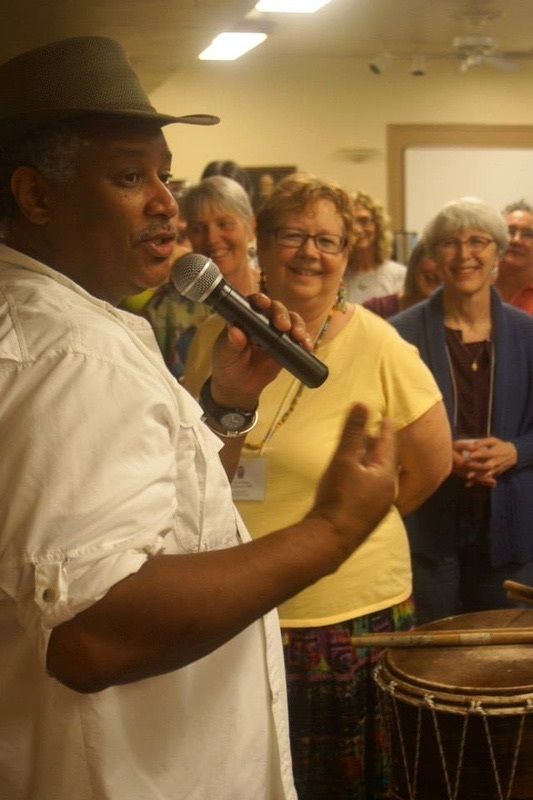 Frank Thompson, has joined the ODA staff as Director, Music and Arts Programs. 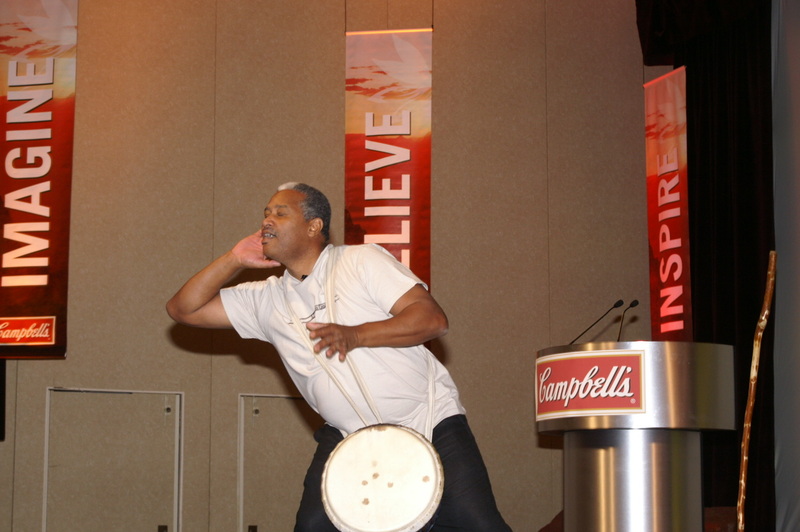 This powerful partnership provides a full service offering of Team Building Events including Rock Star and Stage Star. Two fun events that turn your team into Megastars of music and stage for a day. Click here for the full One Day Adventure offerings and sites across the United States.